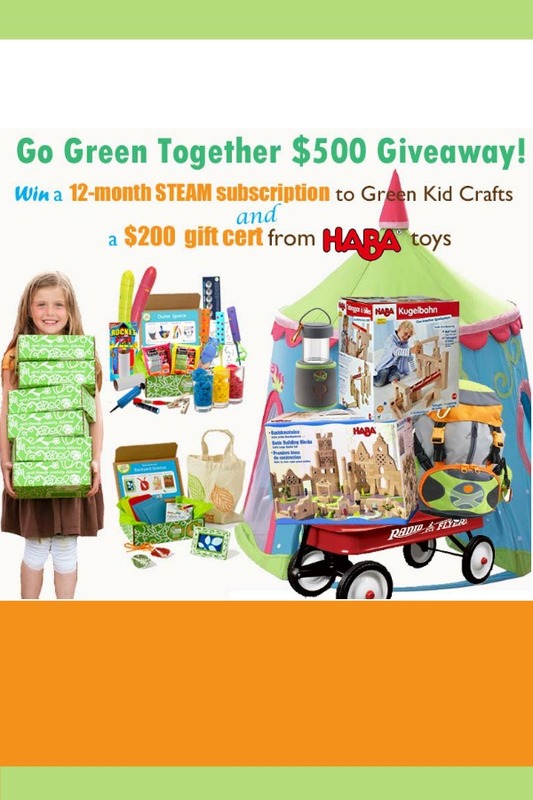 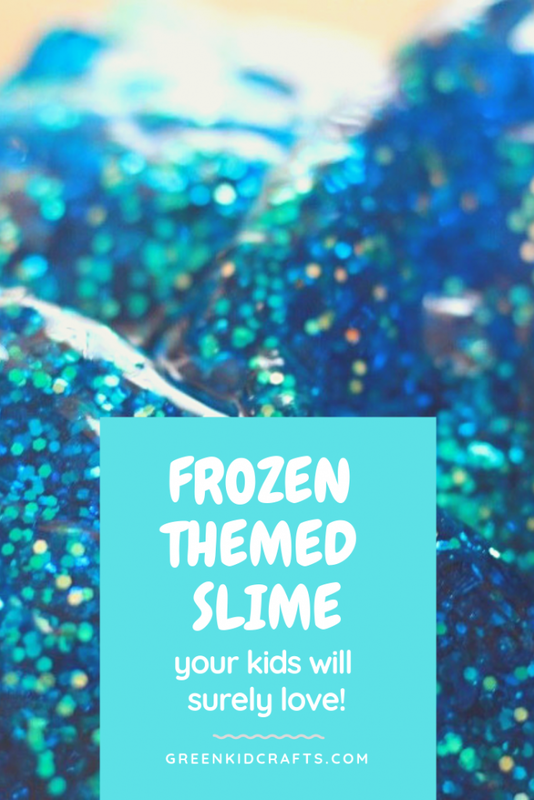 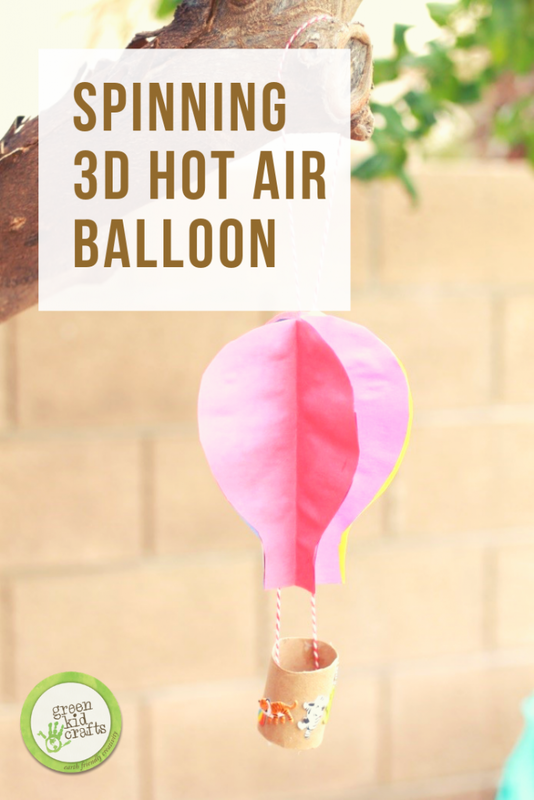 It’s time to celebrate spring with a huge giveaway from Green Kid Crafts and HABA Toys! 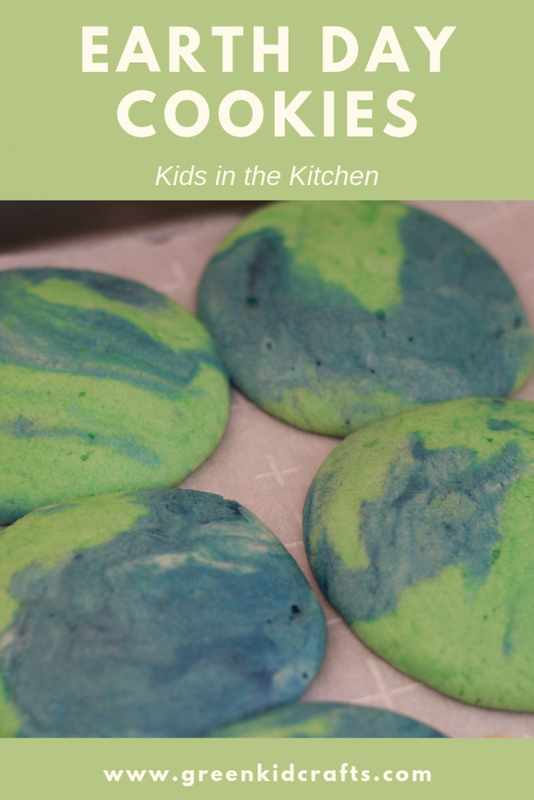 We’re excited to give you a chance to win over $500 in prizes to celebrate our Green Together Giveaway. 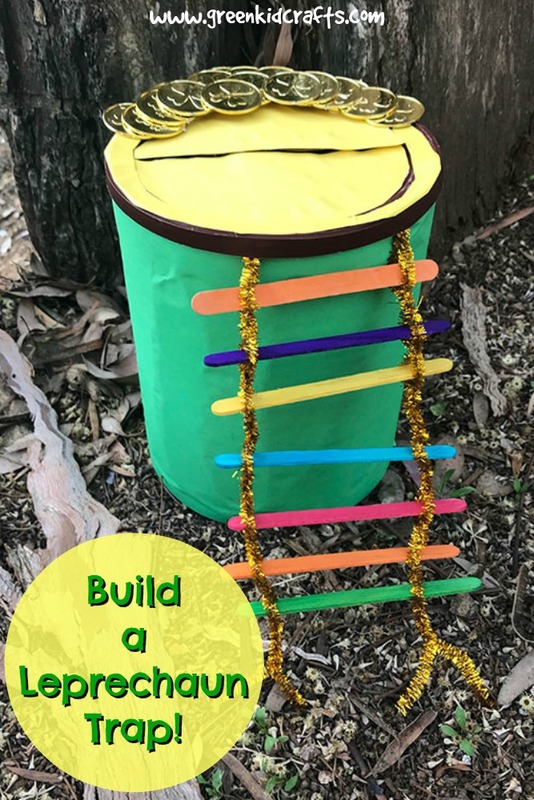 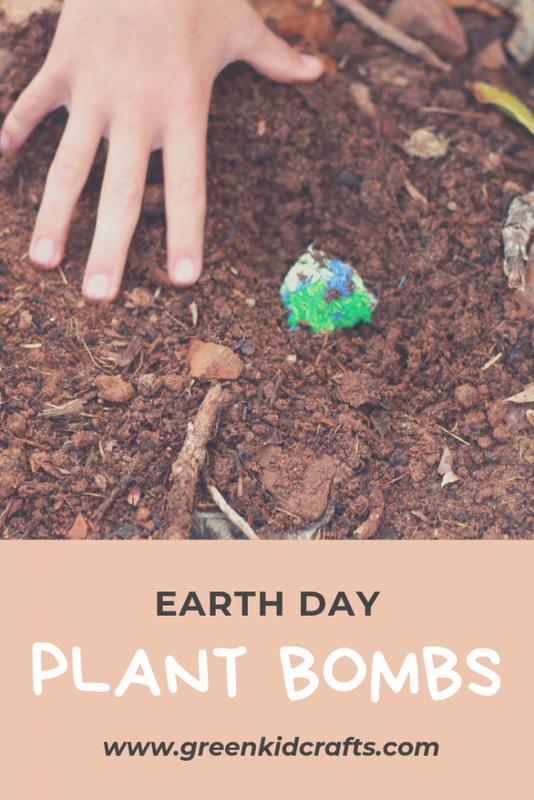 One winner will be selected and announced on Earth Day to win a One Year Subscription to Green Kid Crafts and $200 worth of toys from HABA Toys. 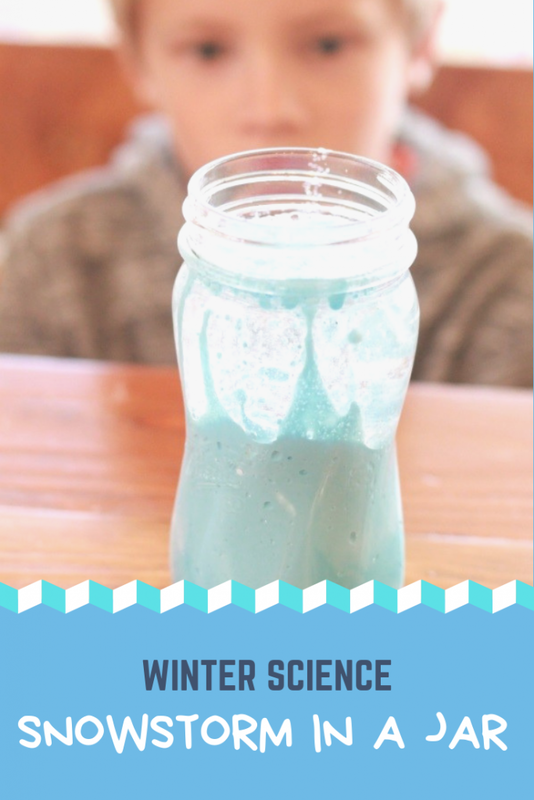 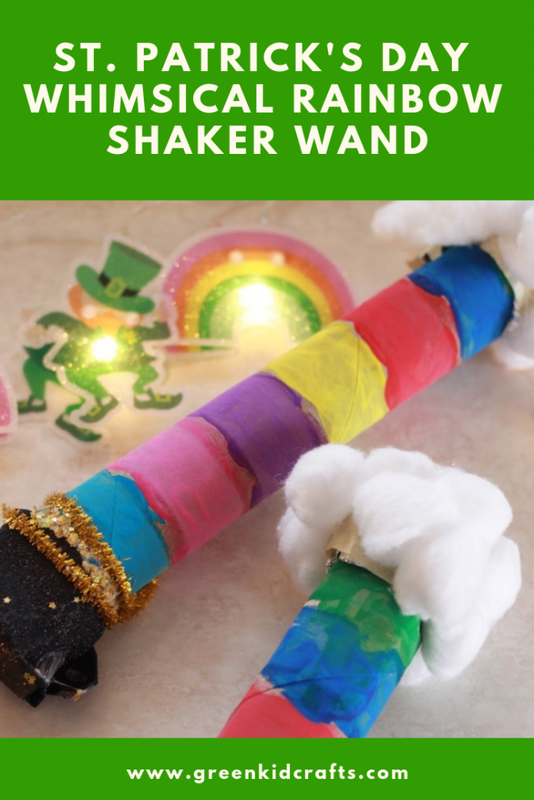 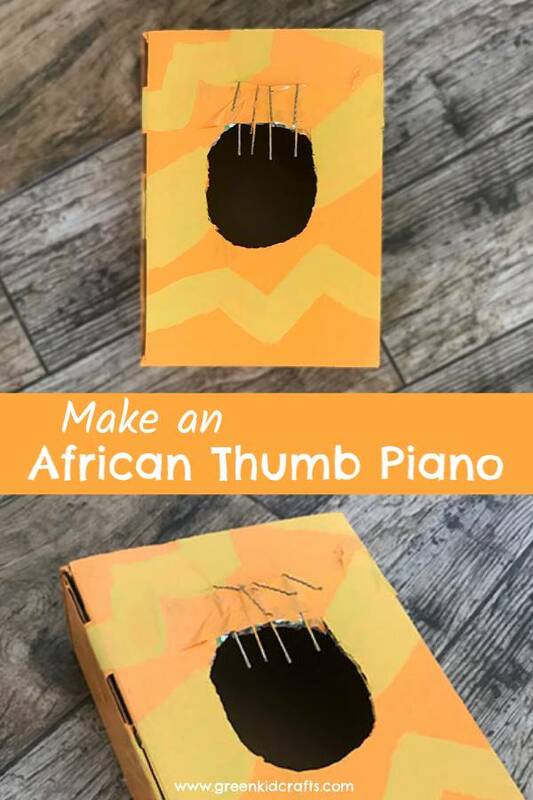 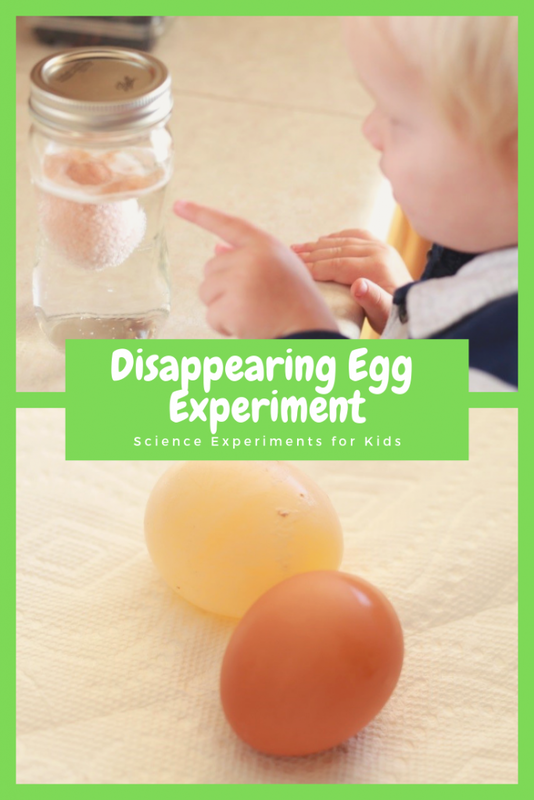 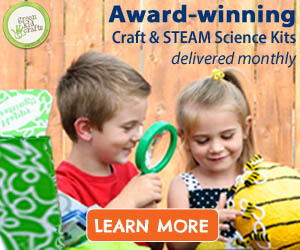 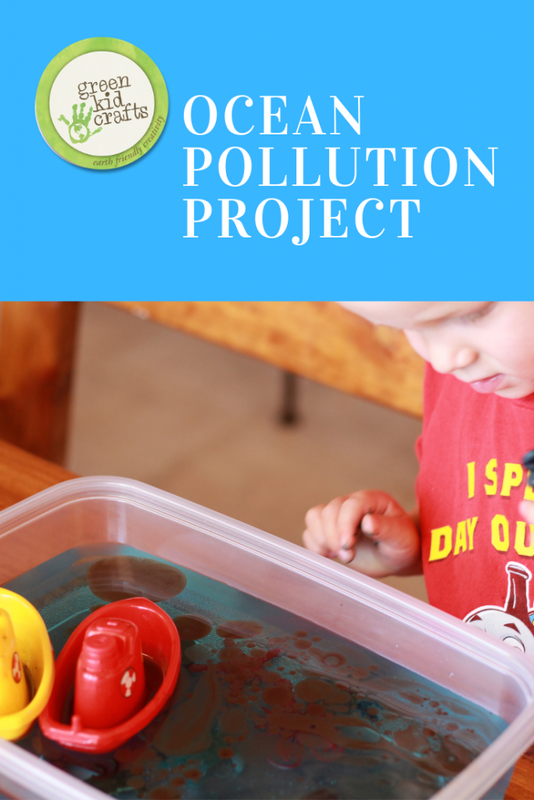 Each month your child will receive one of our Green Kid Crafts discovery boxes full of eco-friendly crafts and STEAM activities for kids ages 3-10. 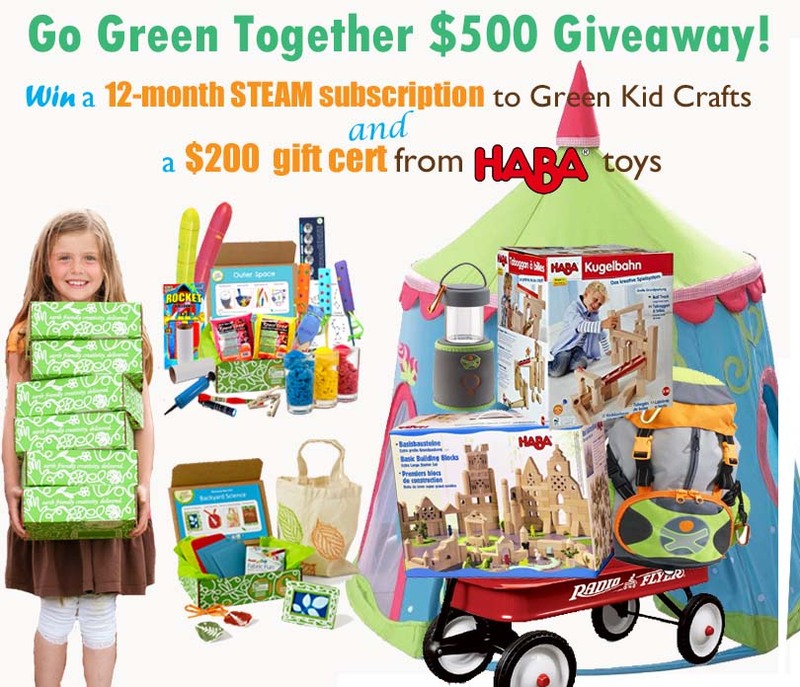 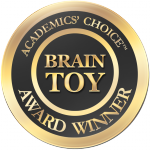 In addition to the year’s subscription HABA will send you $200 worth of toys! 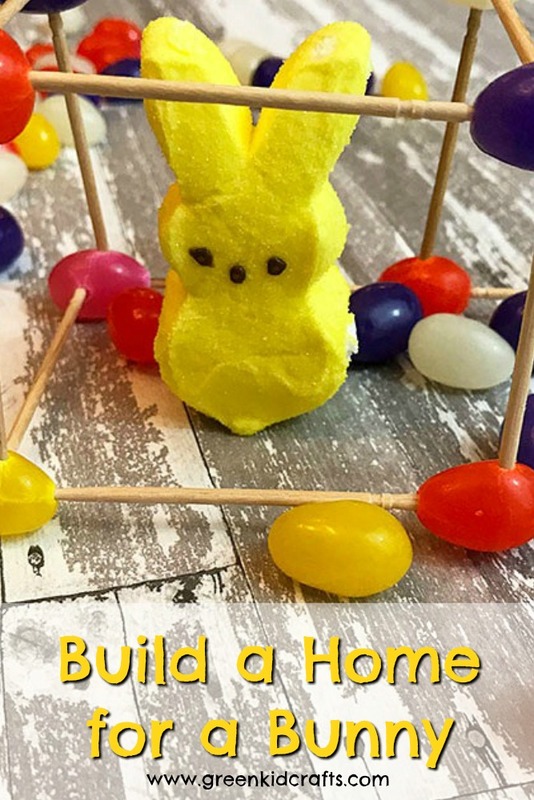 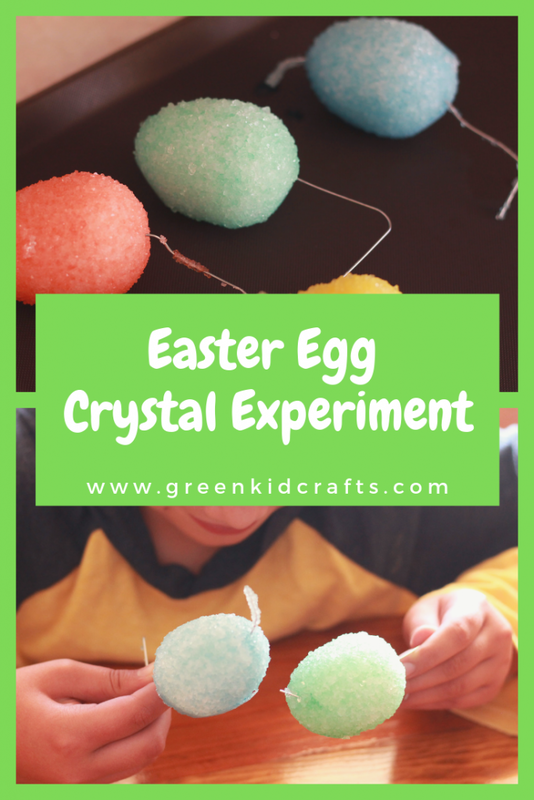 Newer Decorate a DIY Easter Basket made from Egg Cartons!